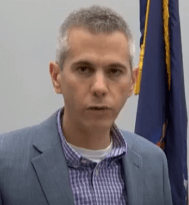 Congressman-elect Anthony Brindisi has a message for the New York State Public Service Commission: stop giving Charter Spectrum extensions. Brindisi is reacting to repeated extensions of the PSC’s order requiring Charter Spectrum to file an orderly exit plan with state regulators so that an alternate cable provider can be found. Private negotiations between the PSC staff and Charter officials have resulted in several deadline extensions, the latest granted until after the new year. 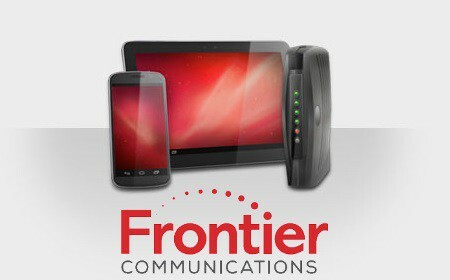 Observers expect Charter and the PSC will settle the case, with the cable company agreeing to pay a fine and fulfilling its commitments in return for the Commission rescinding its July order canceling Charter’s merger with Time Warner Cable. Brindisi, a Democrat from the Utica area, made Charter Spectrum a prominent campaign issue, and even ran ads against the cable company that Spectrum initially refused to air. Brindisi says he would be okay with Spectrum remaining in the state as long as it meets its agreements, but he is not very optimistic that will happen.